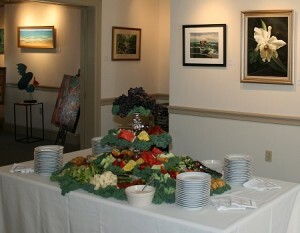 Note: A special thank you is extended to the City of Pawtucket for its Arts Organization grant in support of our gallery! Established in December 2011, the mission statement of our Forget-Me-Not Gallery and Community Education Center is to partner with Rhode Island’s creative community to foster hope, inspiration and commemoration of the lives of our loved ones who have fallen victim to suicide. For current hours: see this link. Our tranquil space is the perfect backdrop to showcase the work of fine artists and craftsmen from the New England area and beyond. Learn more about exhibiting your work. Within the inspirational setting provided by the artists featured in our gallery, we also offer suicide prevention education programs for the community including businesses, educators and health care professionals, as well as the general public including adults, families and teens. We also offer programs in support of those who are grieving the loss of a loved one to suicide. The Forget-Me-Not Gallery includes a gift shop where we feature Rhode Island artists and craftsmen. We are also a retail site for Rhode Island based Alex and Ani jewelry. Established in 1977, The Samaritans of RI remains the state’s most trusted name in suicide prevention. Our Vision Statement is “To have a suicide free Rhode Island.” We work to be the “agency of choice” for individuals of all ages as well as for families, caregivers and other community stakeholders in Rhode Island seeking information relating to suicide prevention, grief support, education and resources. 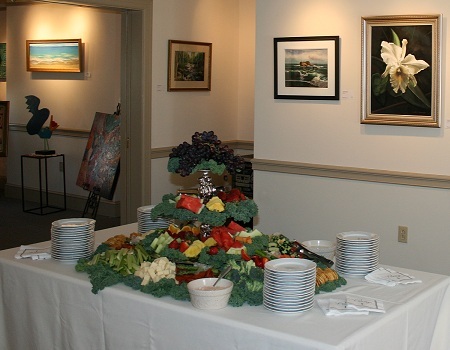 By being part of Forget-Me-Not Gallery, Gift Shop and Community Education Center, you will not only have the joy of being part of an elegant environment but you will also have the satisfaction of knowing you are helping to support the programs of The Samaritans of Rhode Island. Download and share our informational brochure (PDF).